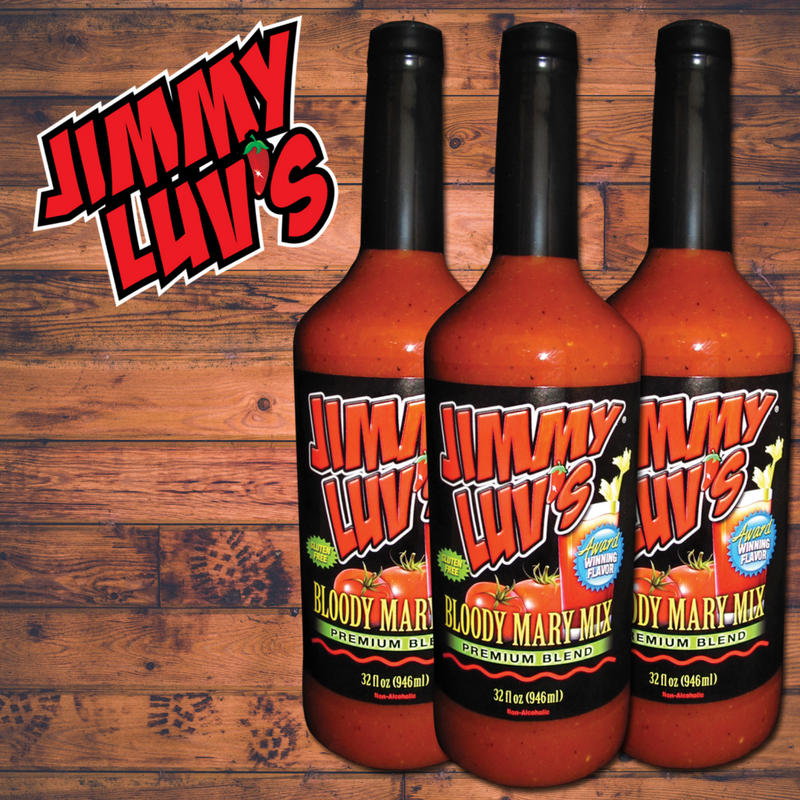 “By far the best bloody mary mix I have ever tasted and I have tasted many down here in San Antonio, TX!!! Thanks!" 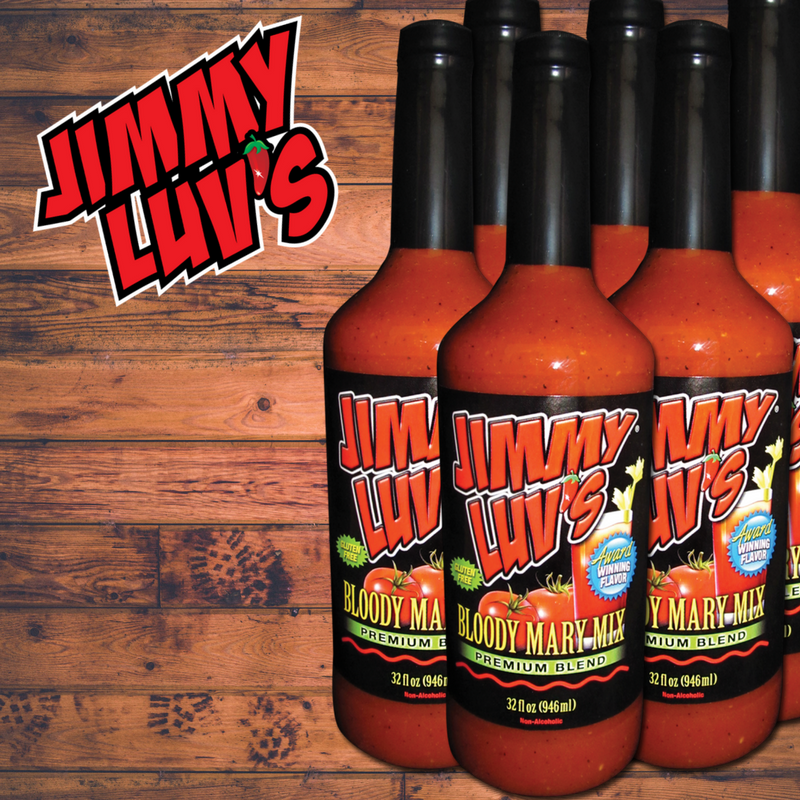 "We finished my last bottle of Jimmy Luv today and now I am out, oh the pain. I will be needing more. I absolutely LUV this stuff. It's the Best Bloody I ever had. Thanks." "This is the BEST bloody Mary mix EVER!!!! Thank you." “I recently tried your mix for the first time and all I can say is “Yum”.... so excited to share the great find with all of my other “Bloody Connoisseur’s”!!! I’ll be spreading the good word around GB like wild fire!" "BEST MIX IN THE BLOODY WORLD!" "15 year search is over ... simply the best!"